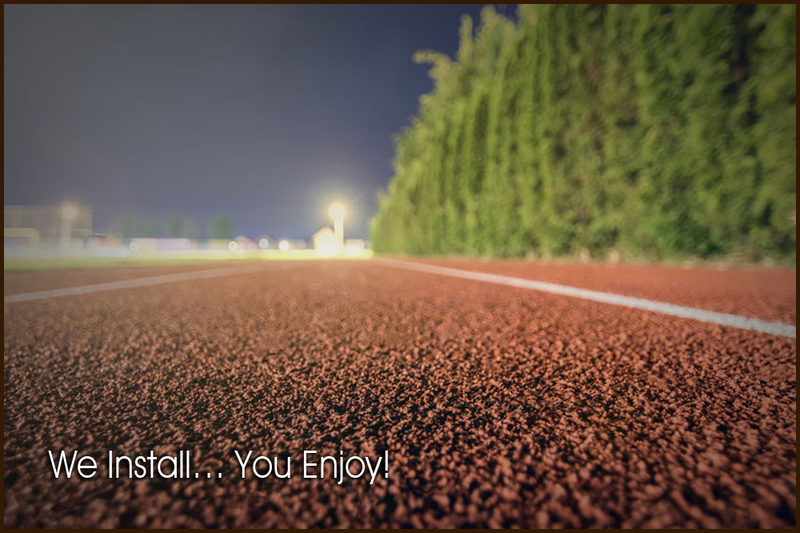 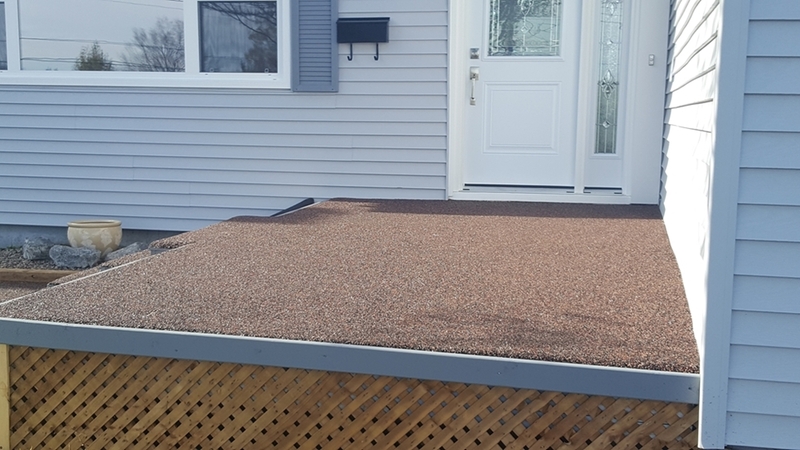 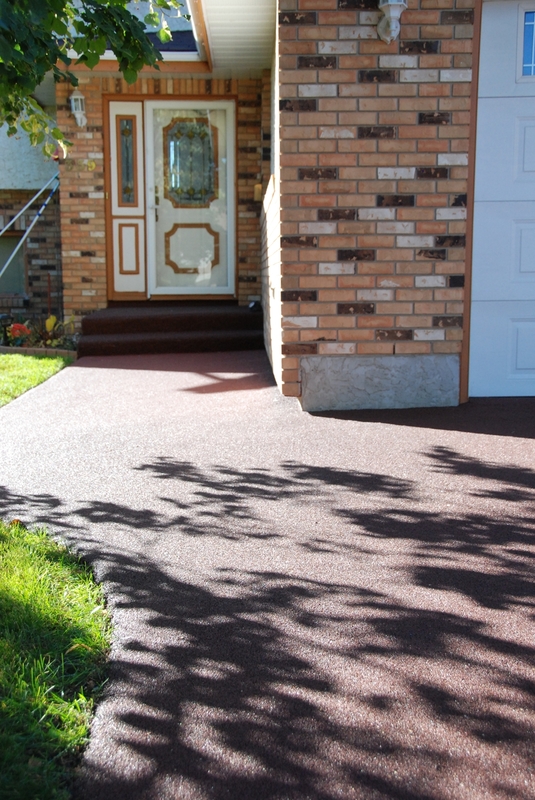 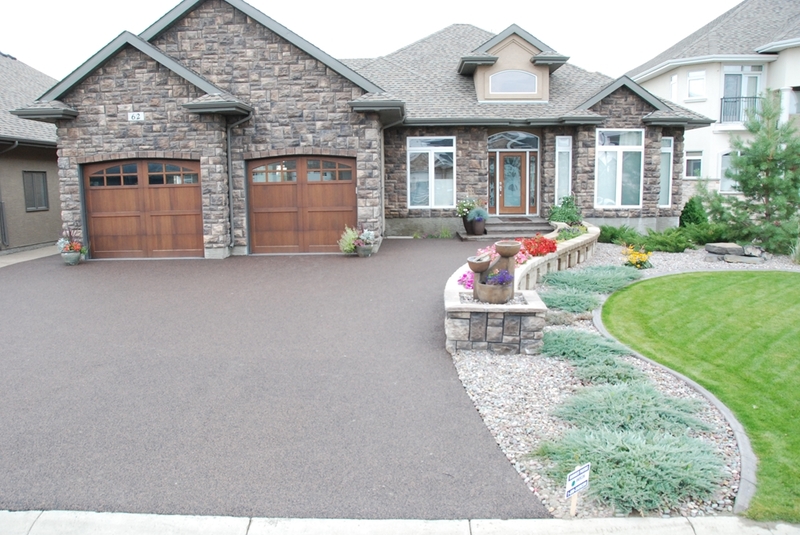 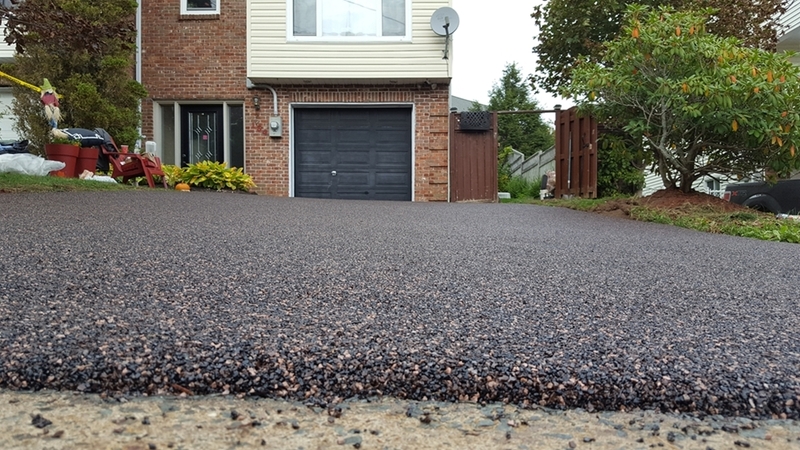 Atlantic Rubber Paving is proud to bring an exciting and revolutionary surfacing product to Atlantic Canada. 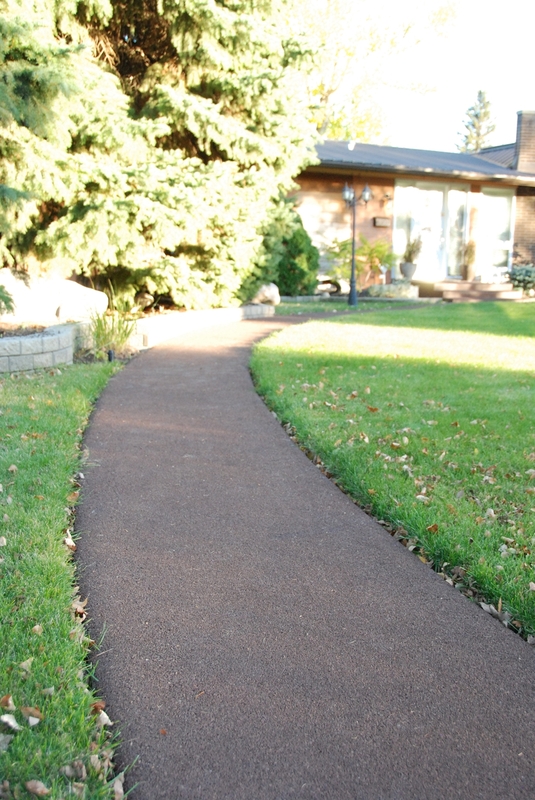 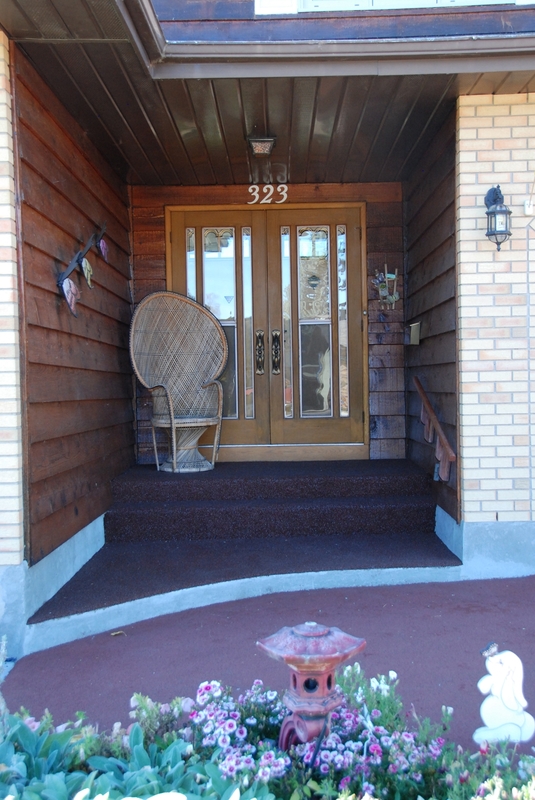 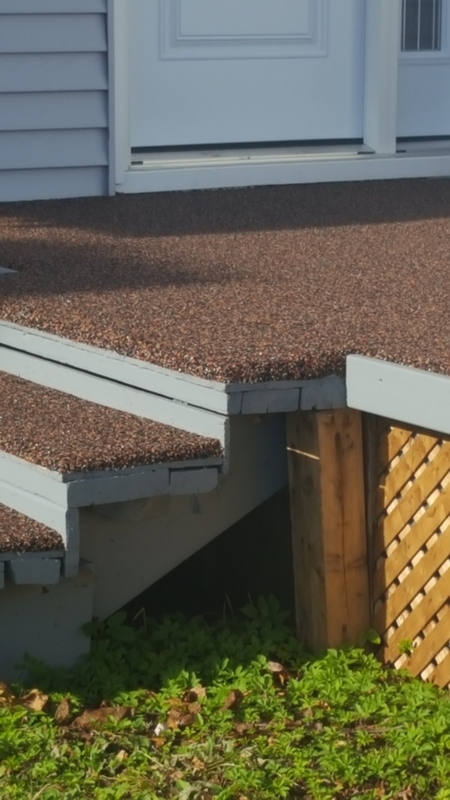 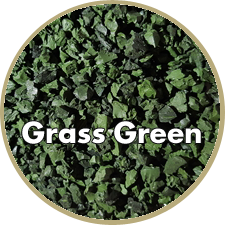 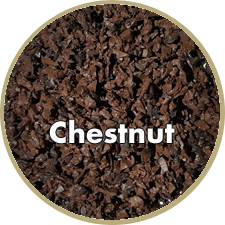 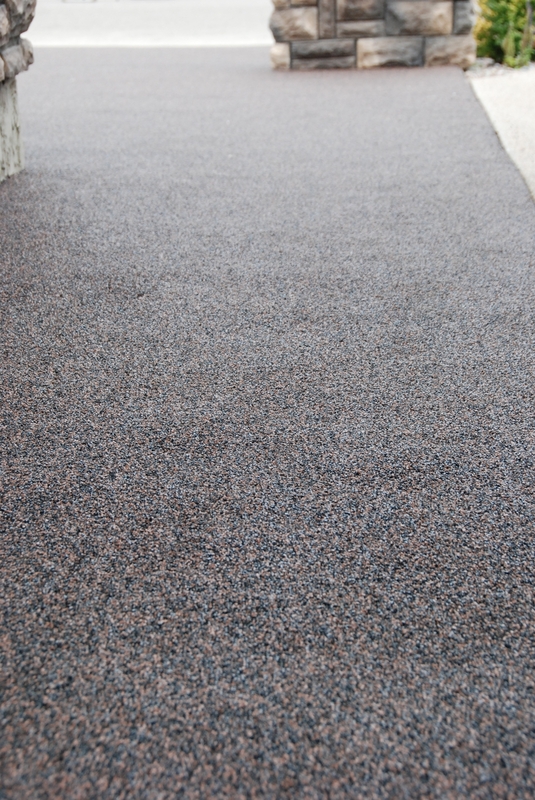 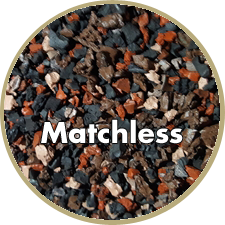 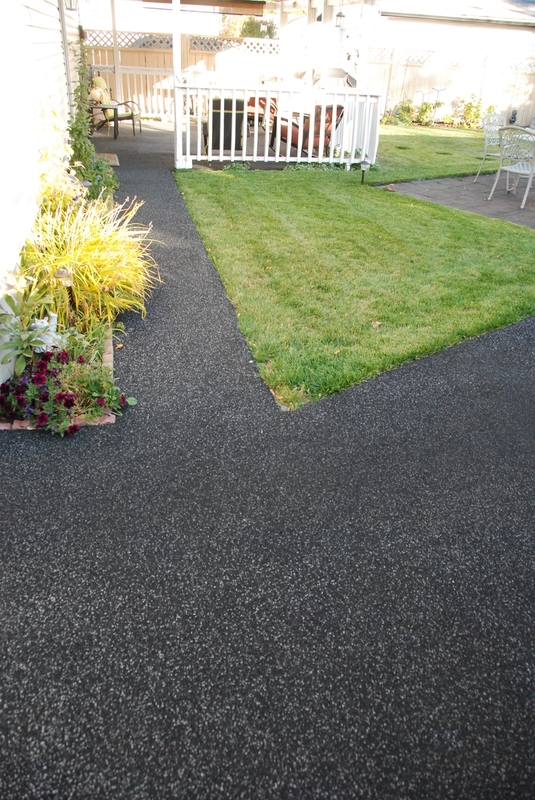 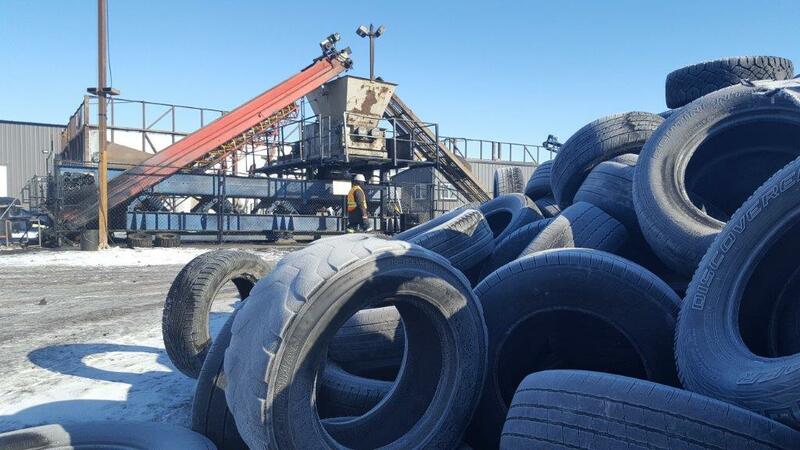 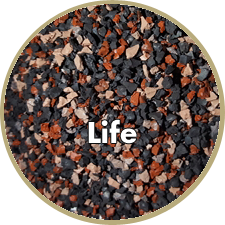 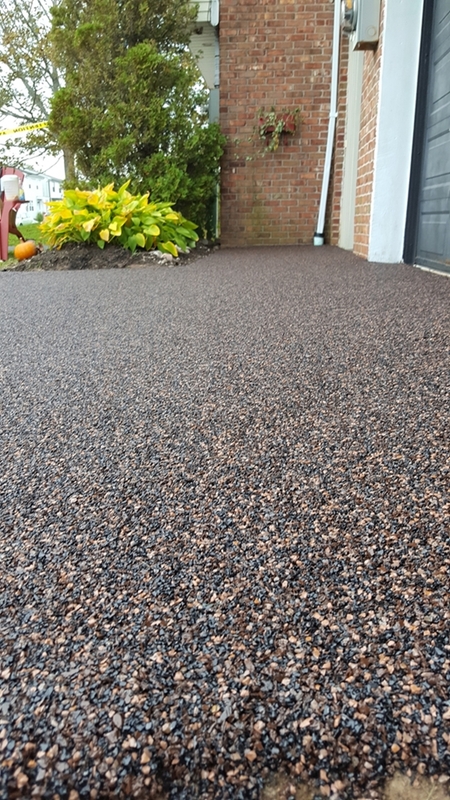 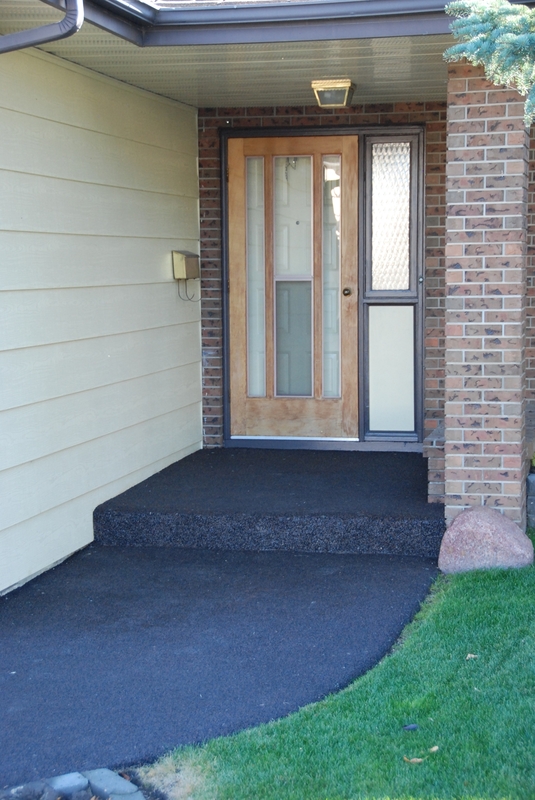 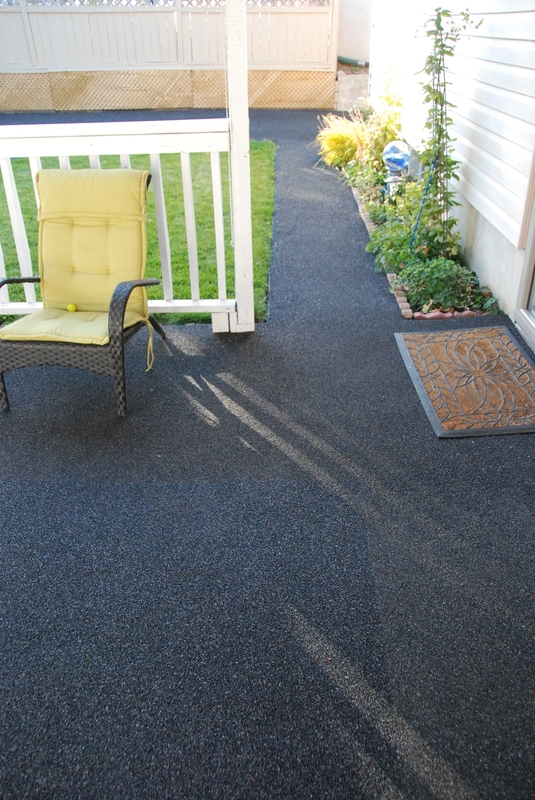 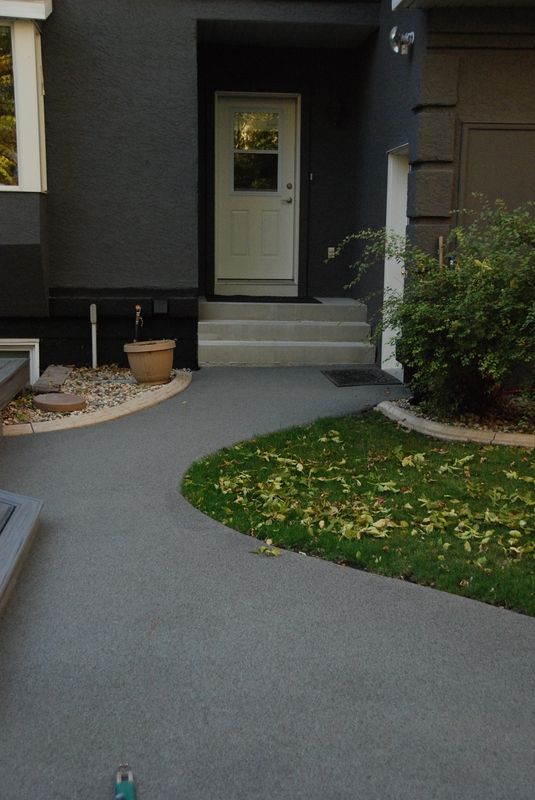 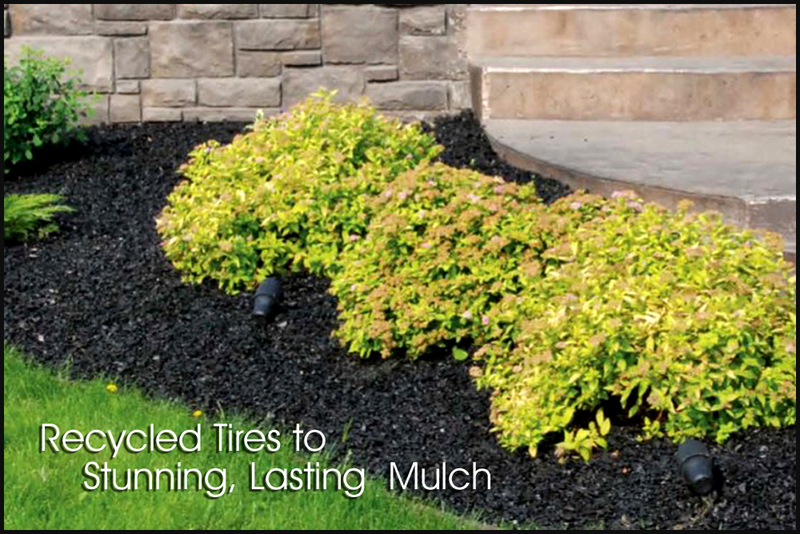 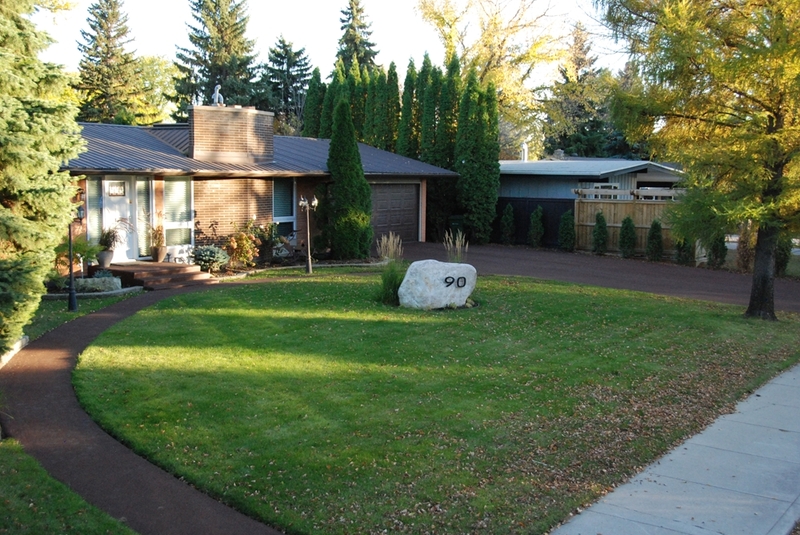 Rubber surfacing is based on an environmentally friendly rubber crumb mixture produced from recycled tires. 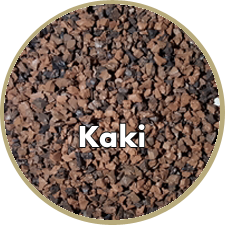 It is mixed with a proprietary binding agent according to a strict formula, and then applied according to a specific engineered thickness to the surface. 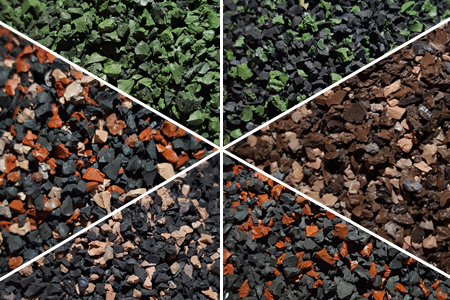 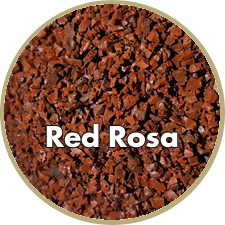 The crumb material presently comes in several base colours, but different ratios of coloured crumbs can be combined to create a palate of colours that add attractiveness to the technology. 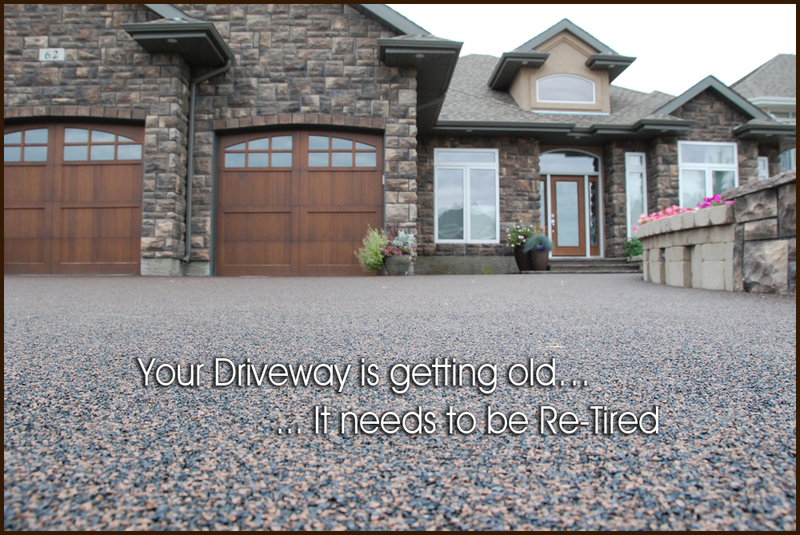 Re-Tire your driveway and make it look brand new! 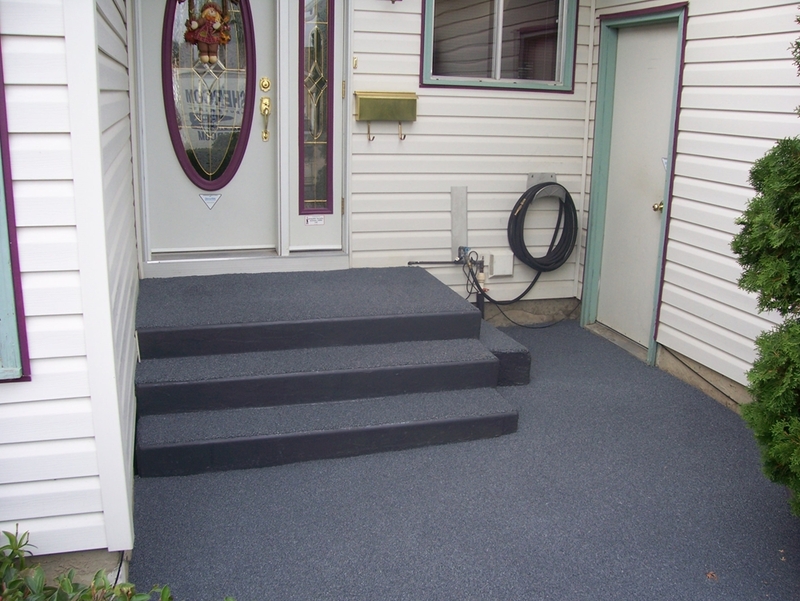 We utilize a technology that has been developed in Canada and serviced the Canadian market since 1998. 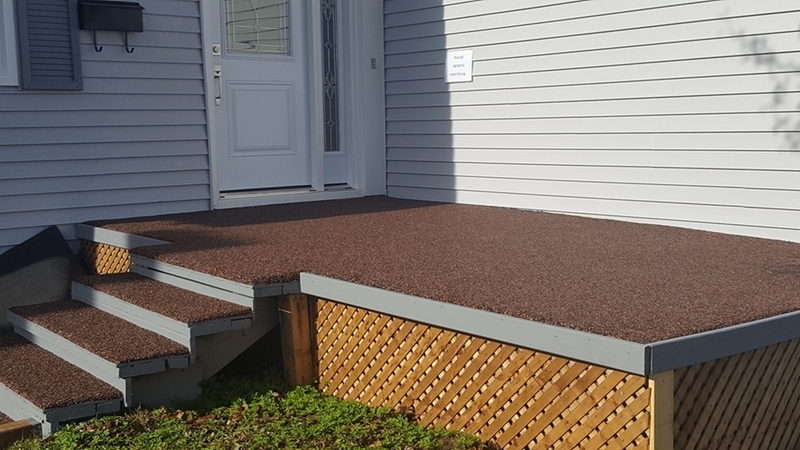 With your support, we aim to make it even more local by processing our material within Atlantic Canada. 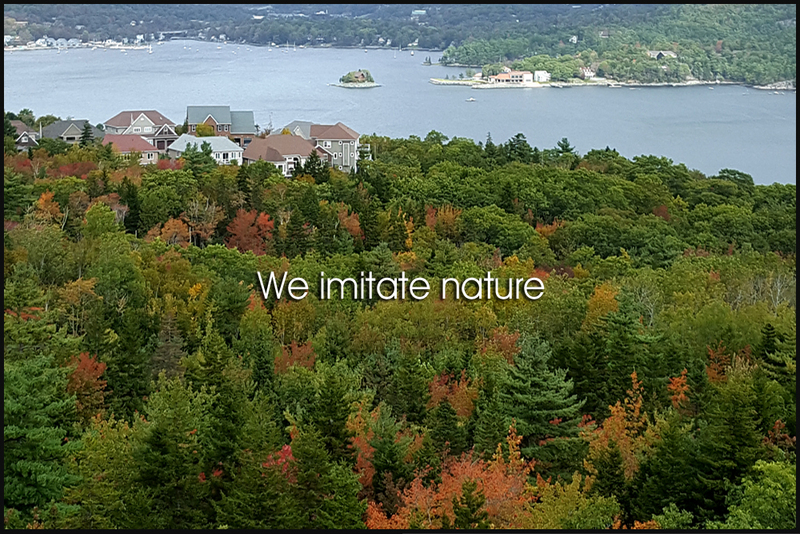 We are now established in Halifax Nova Scotia, and continuously expanding. 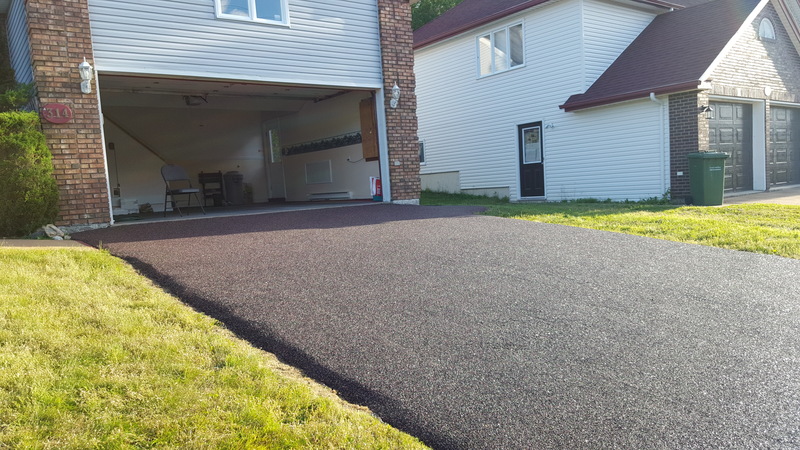 Rubber is elastic and hence responds to cracking potential completely different than rigid concrete or asphalt surfacing. 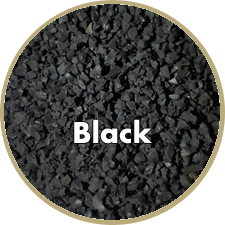 Whether it's slight ground movement or material expansion/contraction due to extreme changes in temperature, Rubber Paving will back you up. 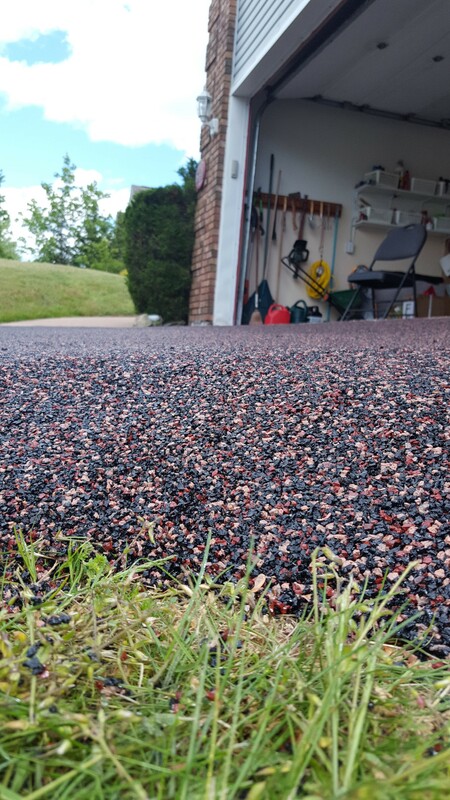 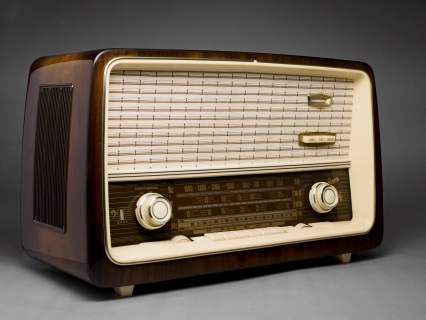 Just like a reliable radio from the fifties will still tune to a station, Rubber Paving Materials are proven to last years if not decades. 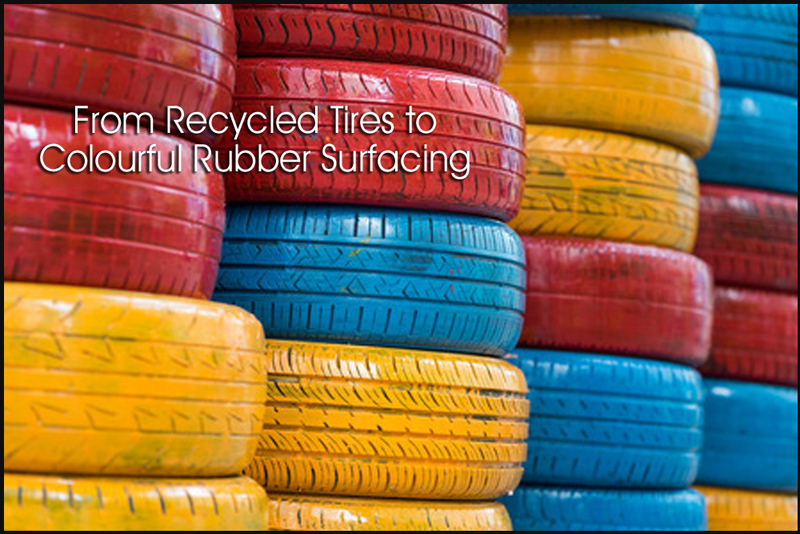 The chemistry of the rubber used in tires has been engineered to withstand tough wear and tear conditions at different temperatures. 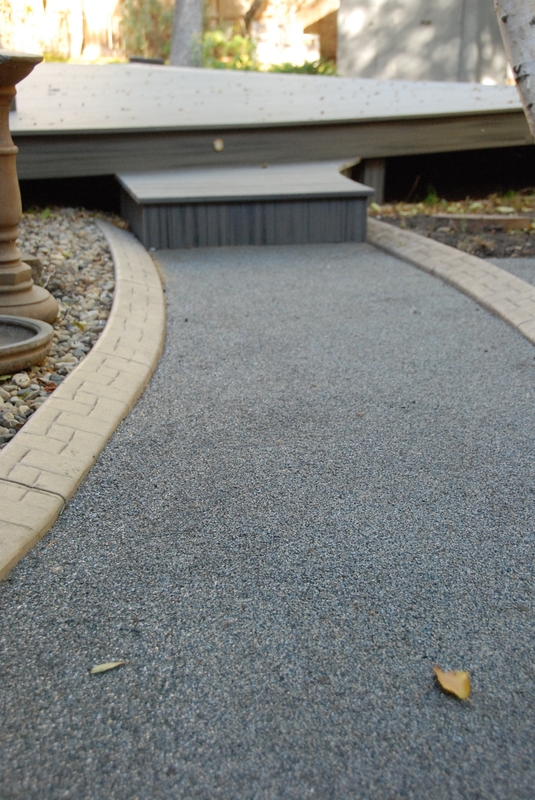 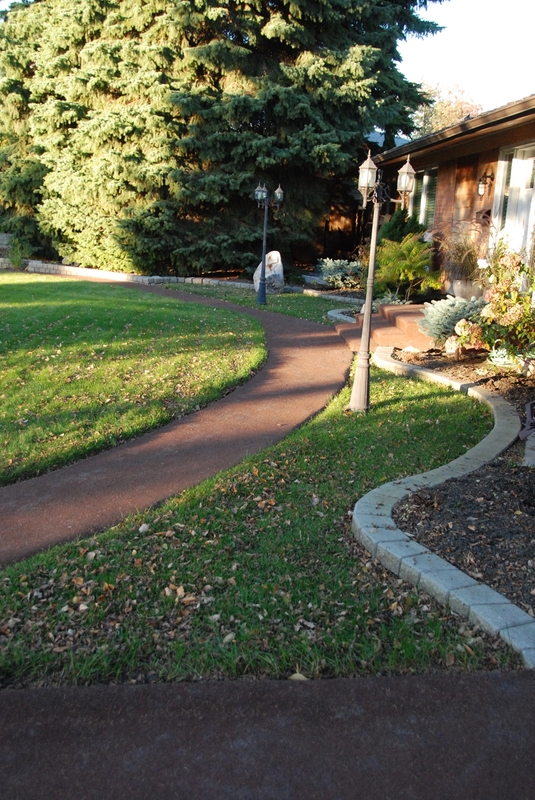 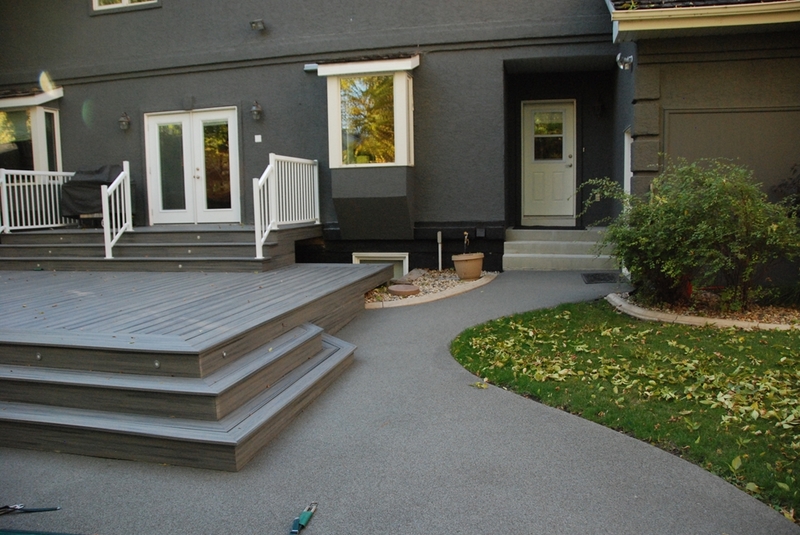 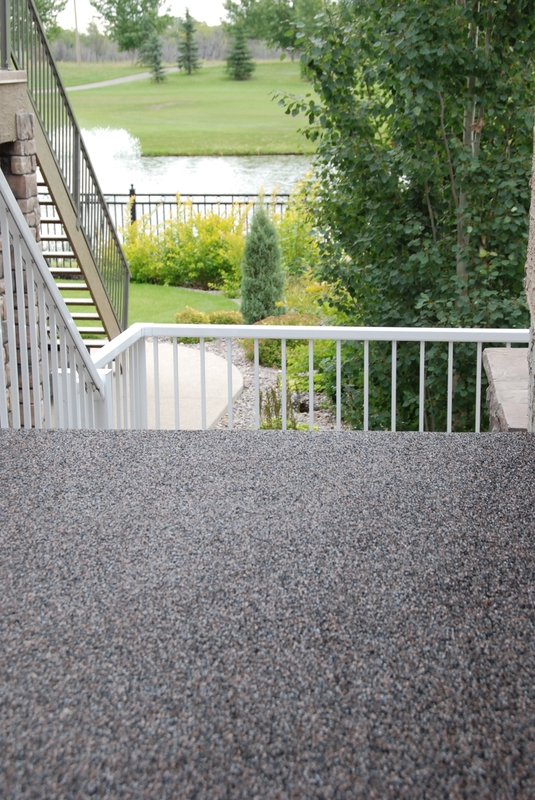 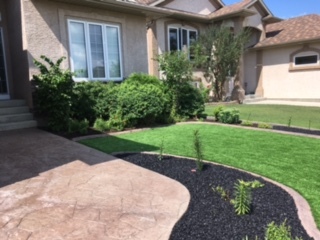 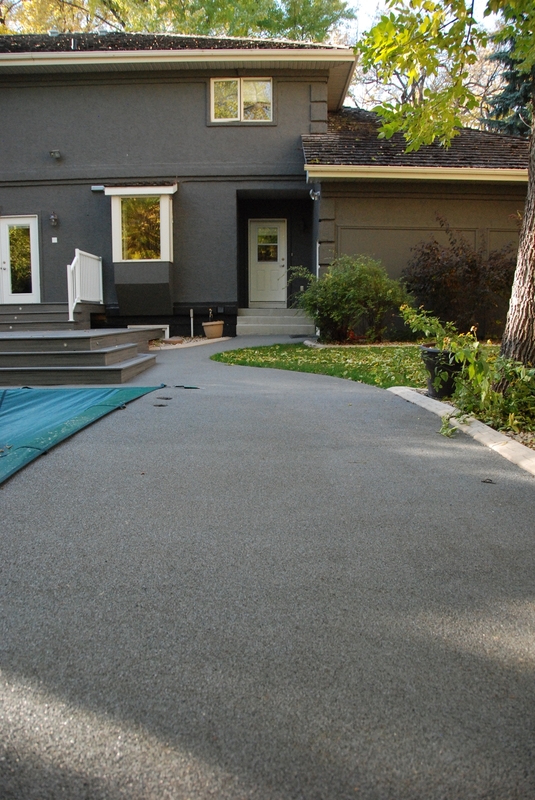 Our surfacing products bring along those same risilliant features to your driveway, walkway, stairs and patio. 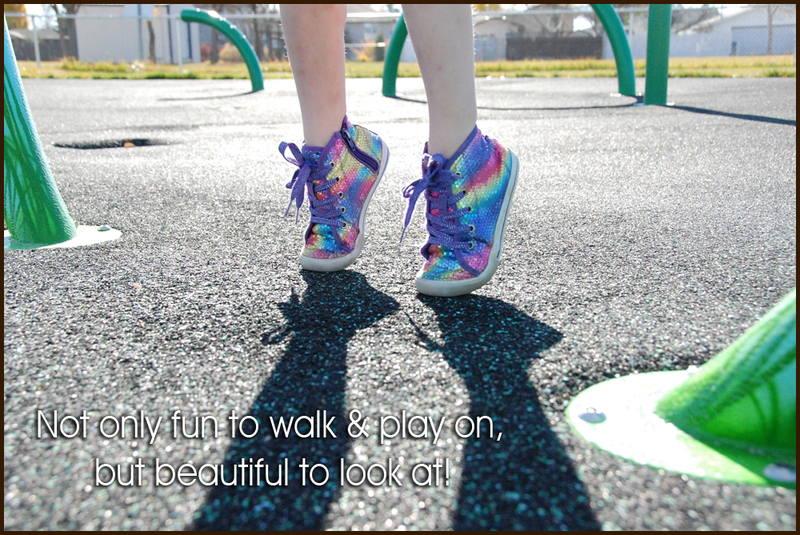 When was the last time you did something for the only time? 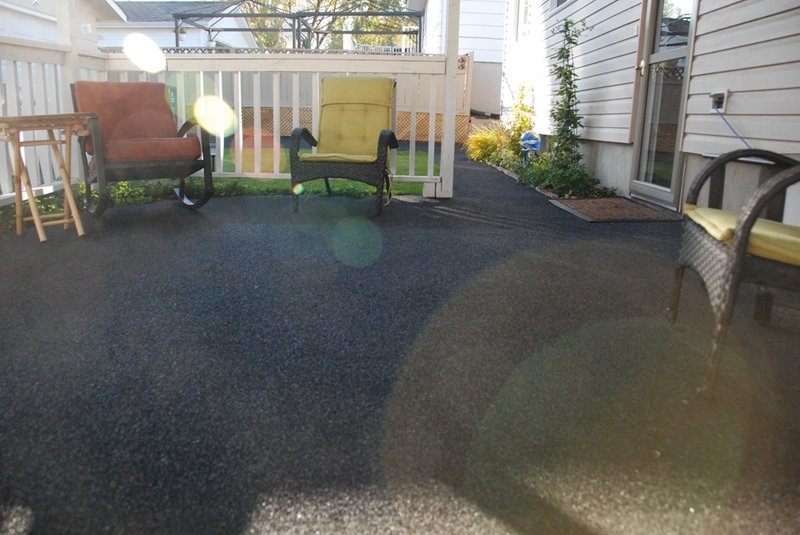 ARPs rubber paving solution is a cost effective alternative to other paving and surfacing materials. 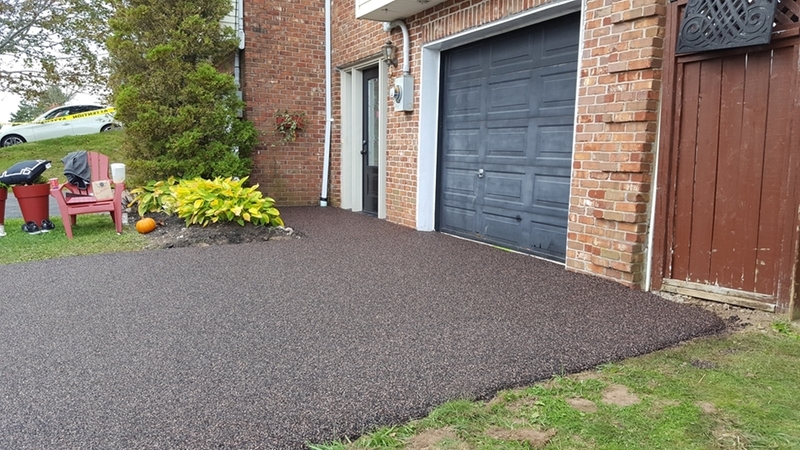 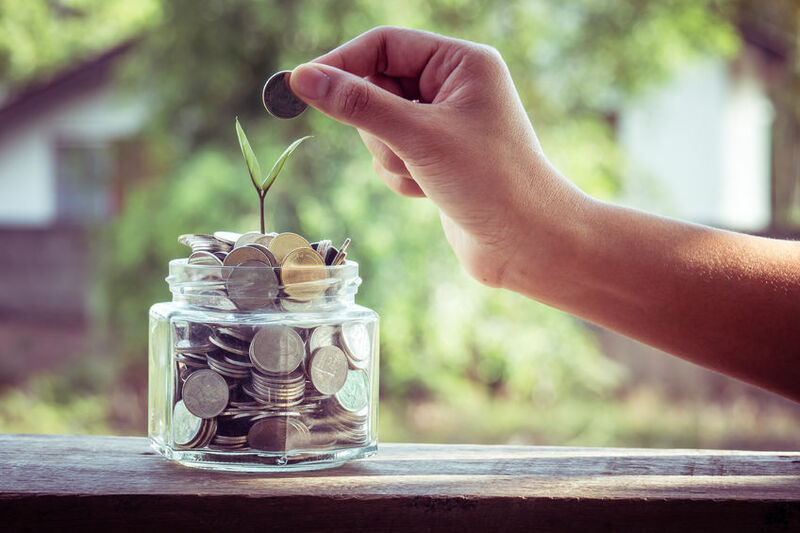 You don’t need to remove your old pavement, ARPs rubber surfacing is applied on top of your existing cracked surface, and hence you save on installation. 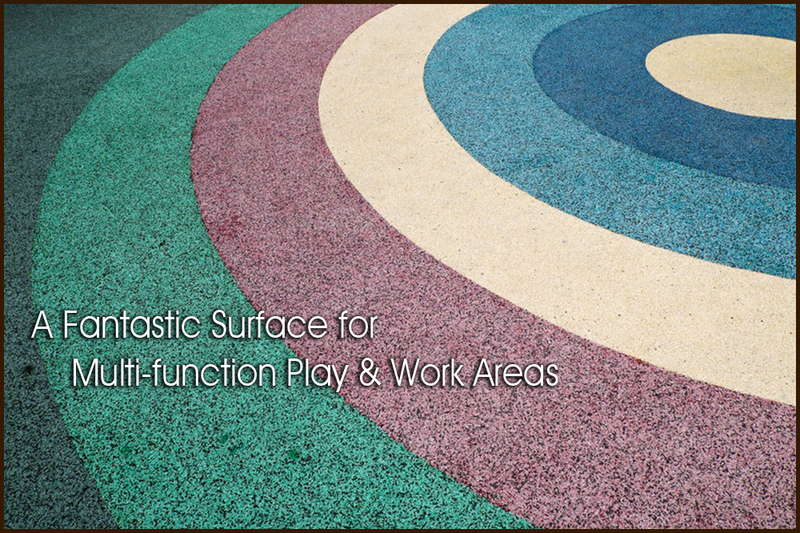 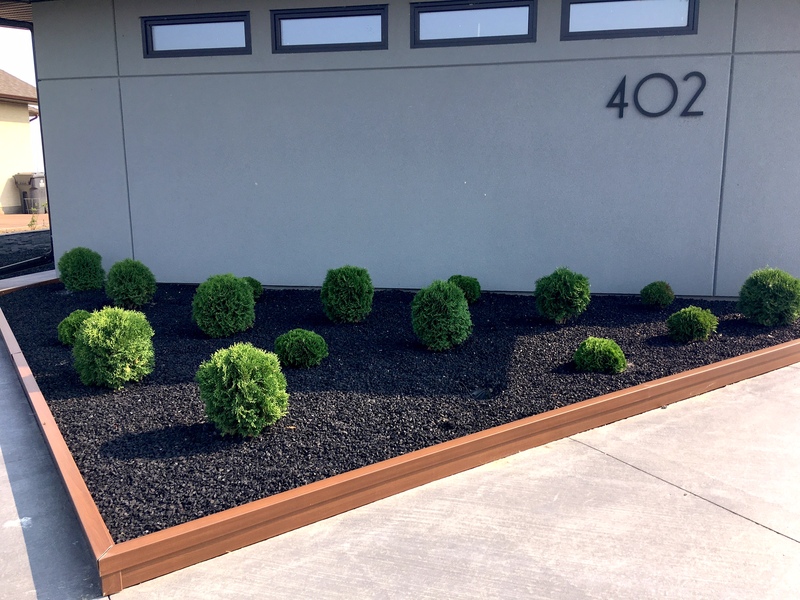 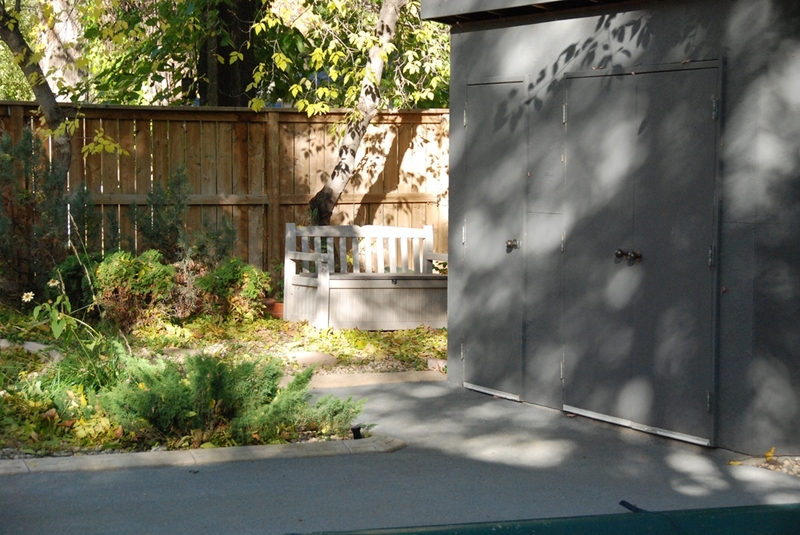 With a large variety of colors and finish options we can craft an attractive and eye-catching new surface. 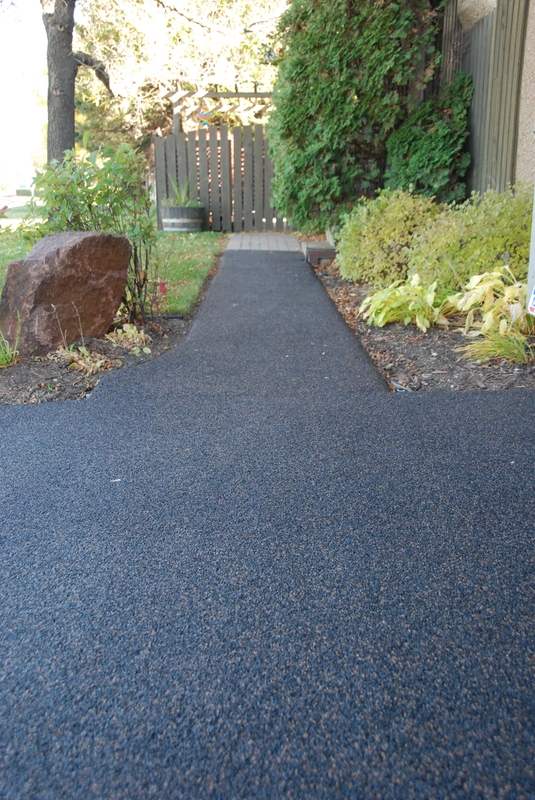 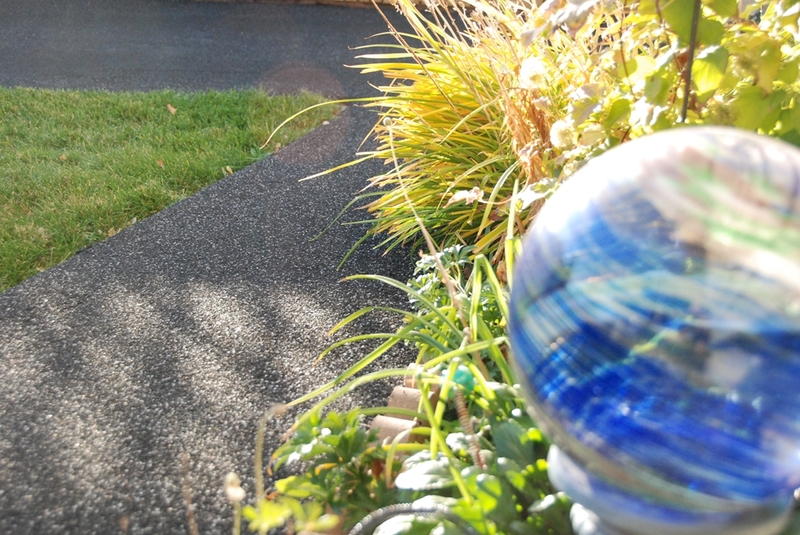 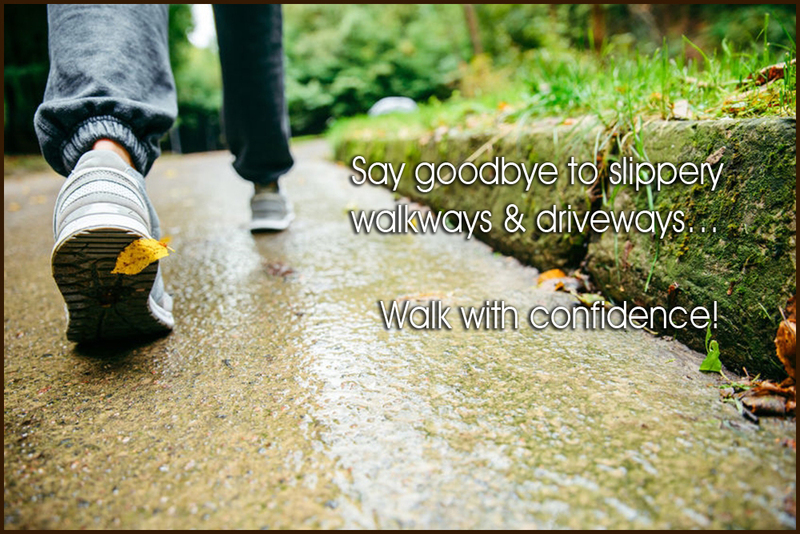 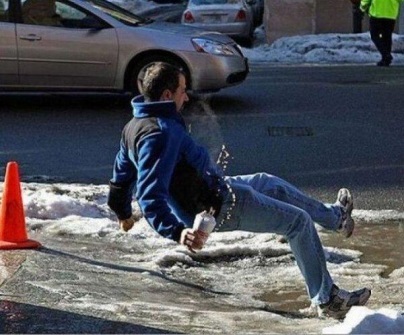 It’s not only fun to walk on your rubber paved surface, but it’s visually eye catching as well. 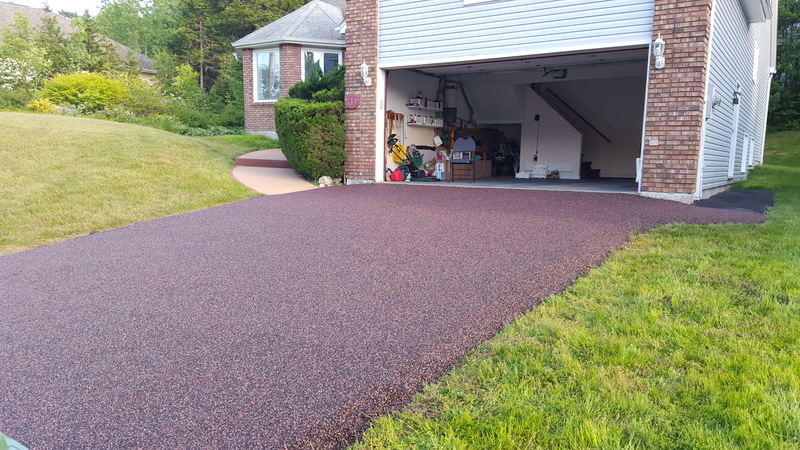 We can match your Driveway coloring combination to your house and then start feeling excited every time you drive back home. 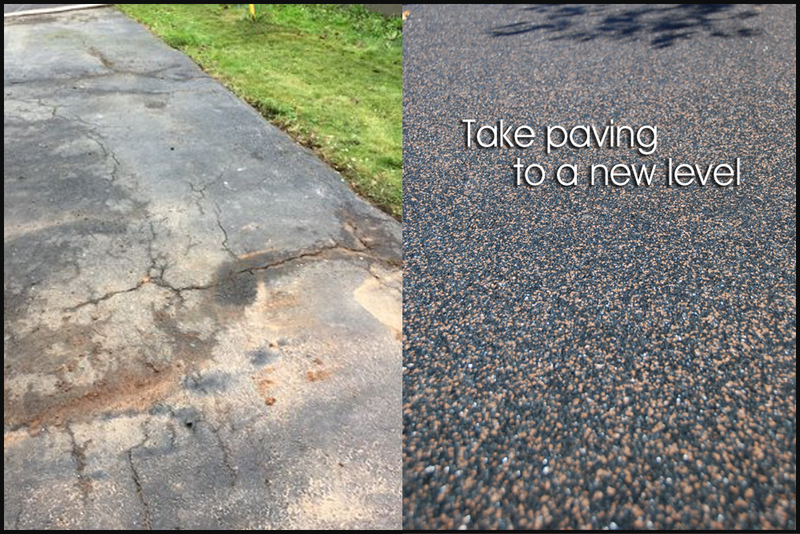 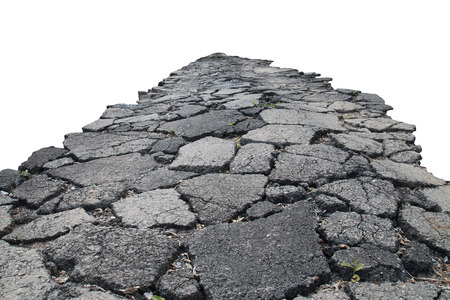 What is the best warrantee you can obtain on asphalt and concrete paving...? 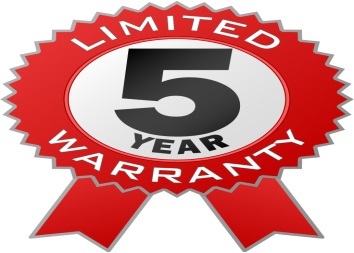 We offer 5 Years warrantee on cracking.